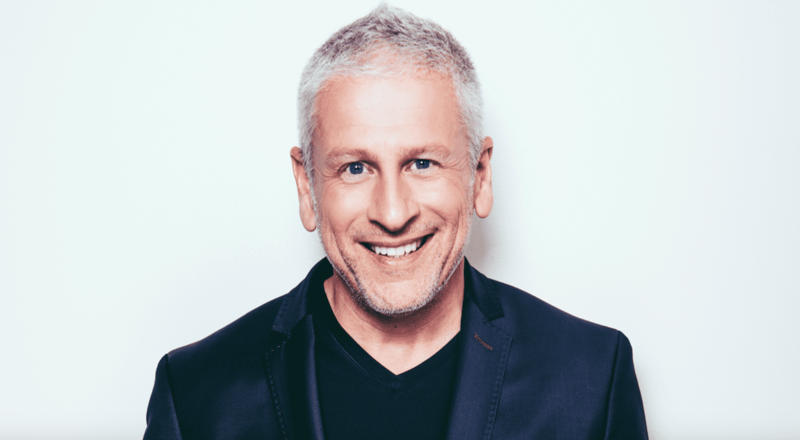 Louie Giglio is the pastor of Passion City Church and the founder of the Passion movement, which exists to call a generation to leverage their lives for the fame of Jesus. Since 1997, Passion has gathered collegiate-aged young people in events across the U.S. and around the world. Most recently, Passion 2017 gathered more than 55,000 students in Atlanta’s Georgia Dome in one of the largest collegiate gatherings in its history. Louie is a passionate sports fan, who lives and dies with his Auburn Tigers football team. 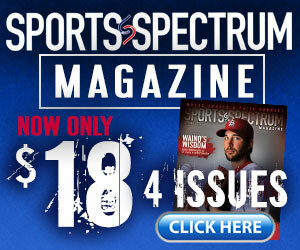 He’s also a huge fan of Atlanta sports, including the NFC Champion Atlanta Falcons. Giglio pastors tons of athletes in their walk with Jesus Christ and even started Passion City Church with a former NFL kicker, Todd Peterson. Louie and his wife Shelley make their home in Atlanta. On this episode of the podcast, Louie Giglio shares why he began the Passion movement, planting a church at 50 years old, his love for the Auburn Tigers, why he wrote “Goliath Must Fall” and whether or not he’s gotten over the Falcons Super Bowl loss to the Patriots. 5:25 – Planting a church at the age of 50 with former NFL kicker Todd Pederson. 14:15 – Can famous athletes be plugged in a local church? 28:30 – Why he started the Passion movement and his heart for college age kids. 40:00 – His biggest struggle right now. 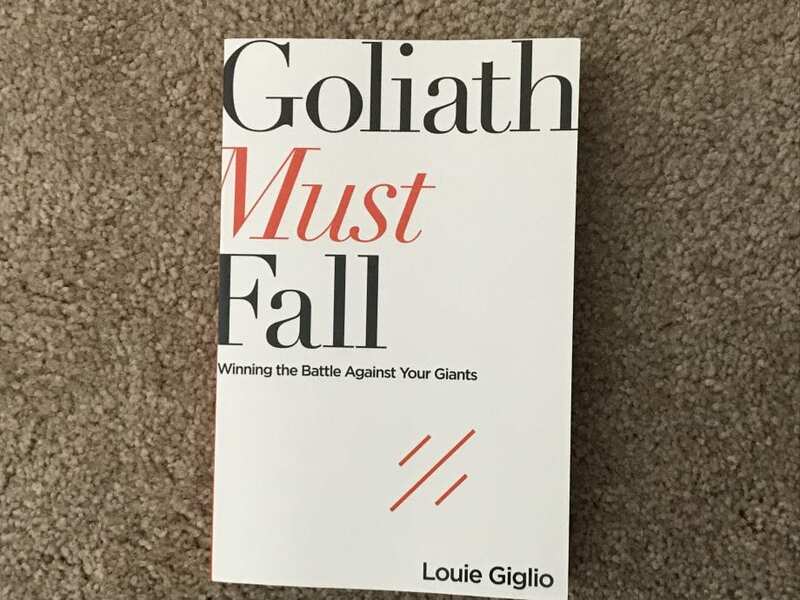 Louie’s new book “Goliath Must Fall” is available now everywhere books are sold. You can reach Louie on instagram @LouieGiglio.